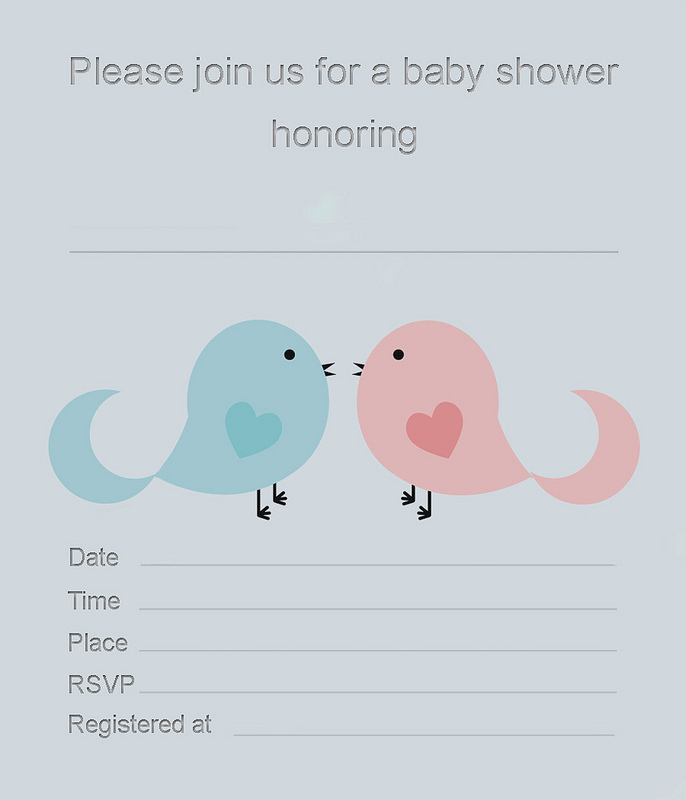 As many visitors have shown interest in our free printable invitations, we decided to expand our line and design themed baby shower cards. 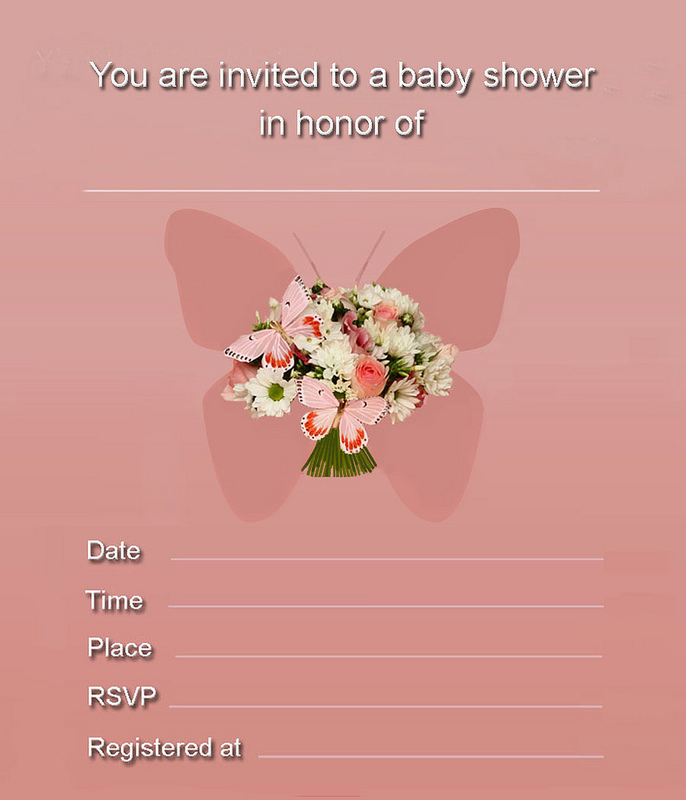 Scroll down the page to see our suggestions for beautiful invitations. 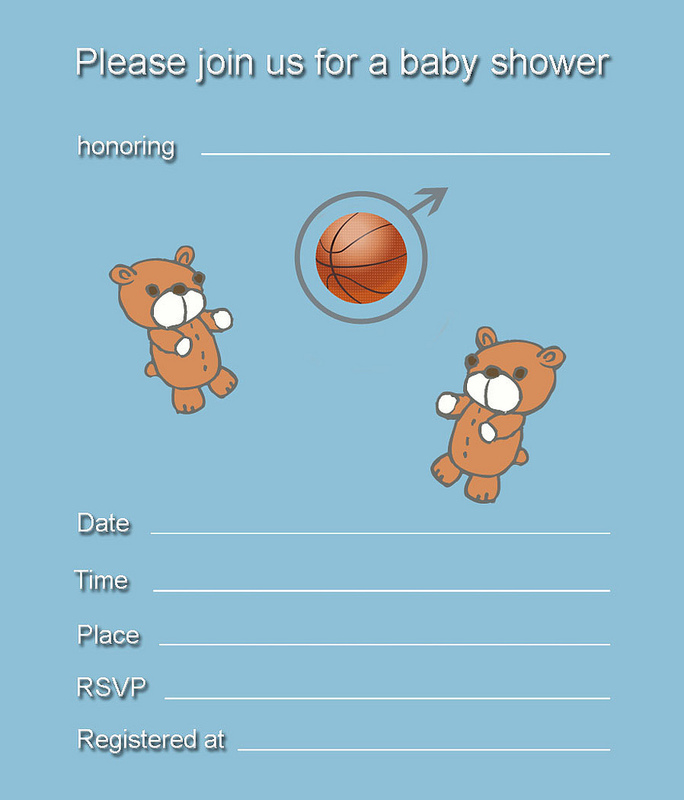 These invitations were designed on the a blue background and having the male gender symbol, these invitations are most suitable for a boy baby shower in general and for a sports baby shower theme in particular. They are 6" high by 5" wide. 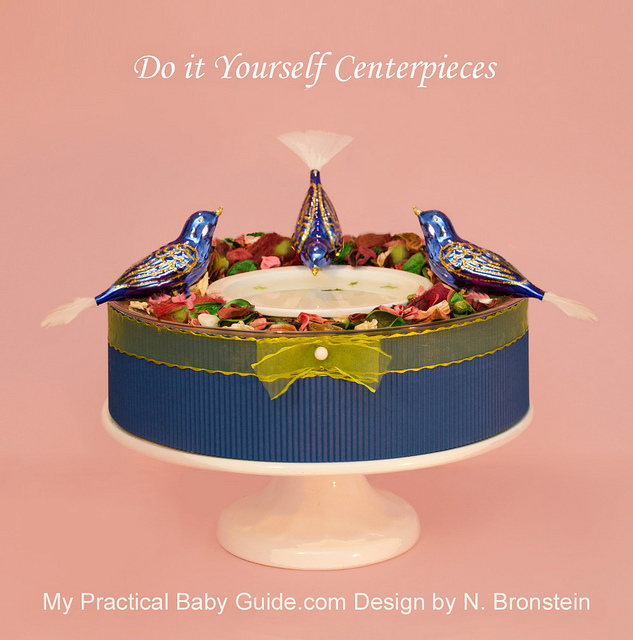 You are welcome to use them freely, all you have to do is to fill in the details. 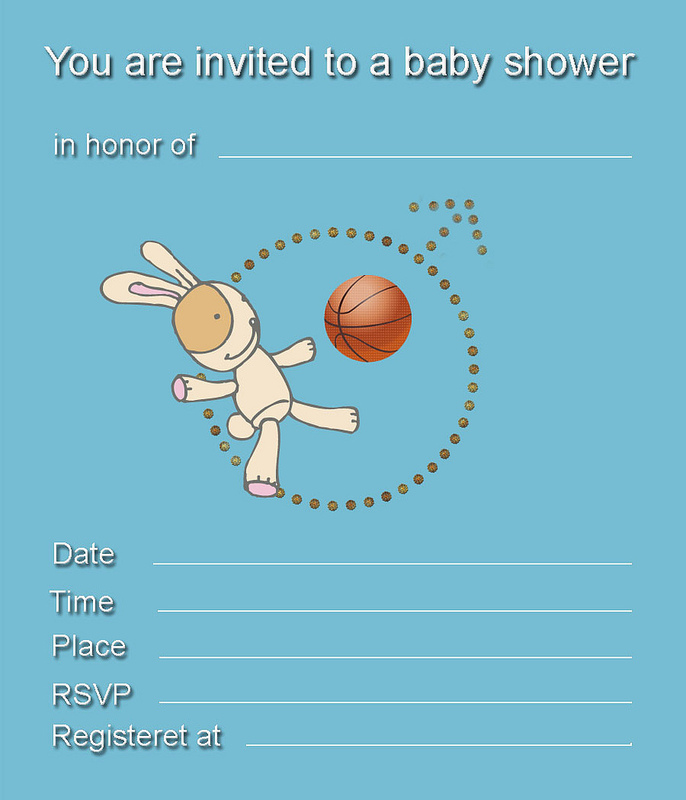 This invitation was designed for a nautical themed baby boy shower. The hinted scenery of sea and sky, and the symbol of an anchor floating as a boat create a serene atmosphere in this limited color, yet striking, design. 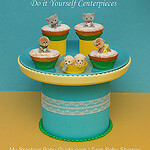 It is 6" high by 5" wide. 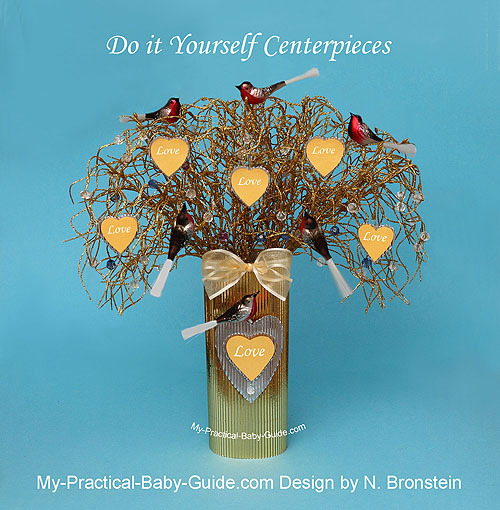 You are welcome to use them freely, all you have to do is to fill in the details.